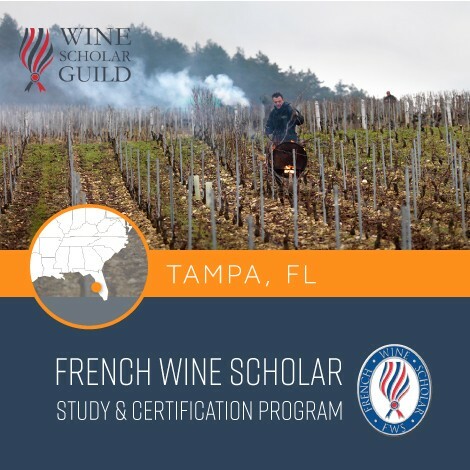 The Le Nez du Vin Intro to Wine Sensory Course teaches how to identify the aromas in wine and how to best memorize a large number of them, such as raspberry, blackcurrant, violet, green pepper, toast, vanilla, butter, etc. 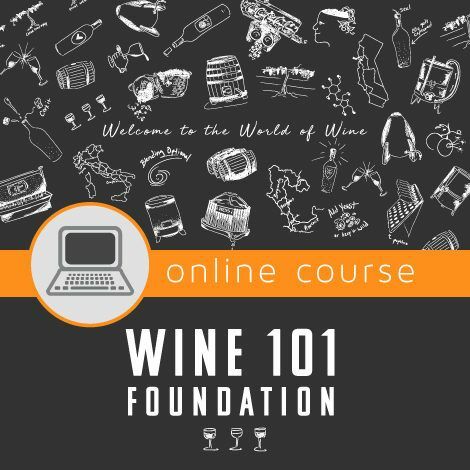 The 24 aromas/reference molecules presented in the course are directly linked to the molecular composition of red and white wine (including Champagne). 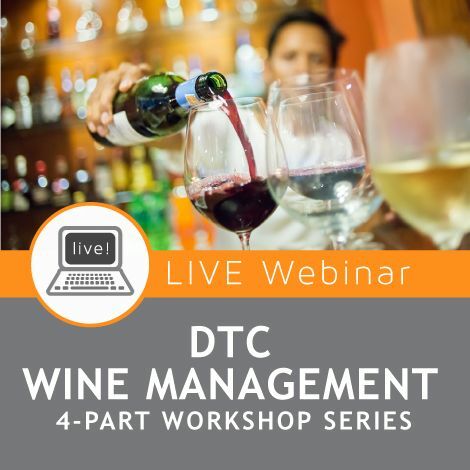 They enable the 24 most common aromas found in red and white wine to be memorized and identified. 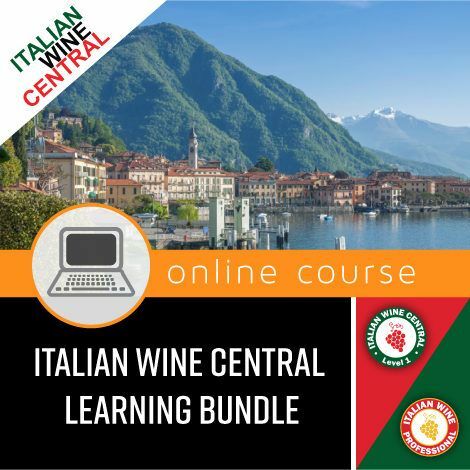 Memorizing these aromas provides you an accurate and coherent vocabulary to further develop a common language so that you can better describe and discuss wines with industry colleagues. 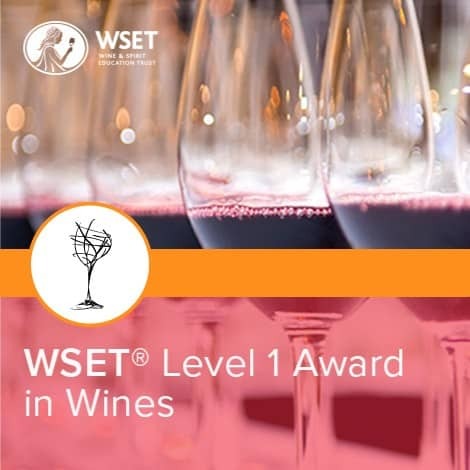 Instructed by: Alexander Remy – A a winemaker who holds a master’s degree in food and sensory science from the University of Montpellier. 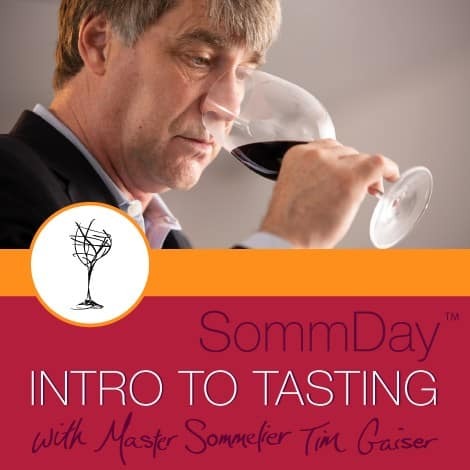 He has made wine in Marlborough, New Zealand, France’s Northern Rhone region, Victoria, Australia and California’s Napa Valley. 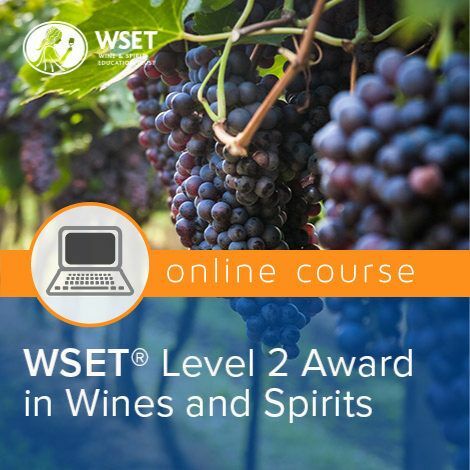 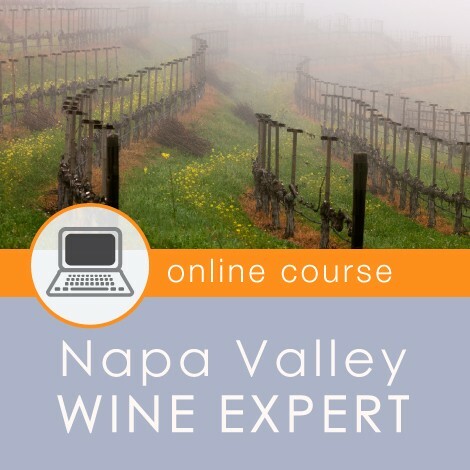 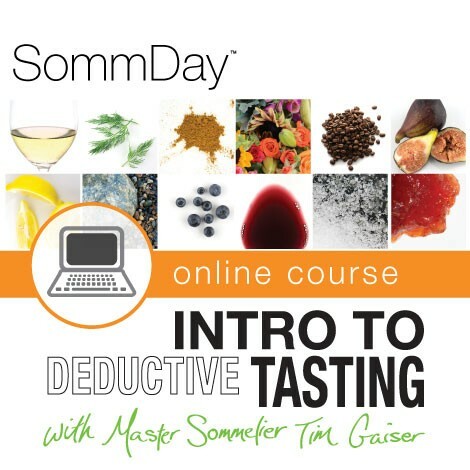 This one (1)-day course covers 8 classic grape varieties and the flavor profiles associated with them. 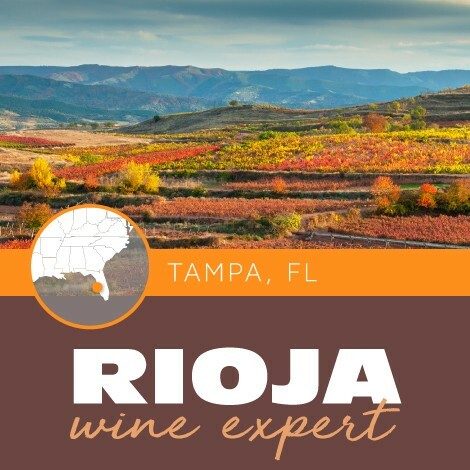 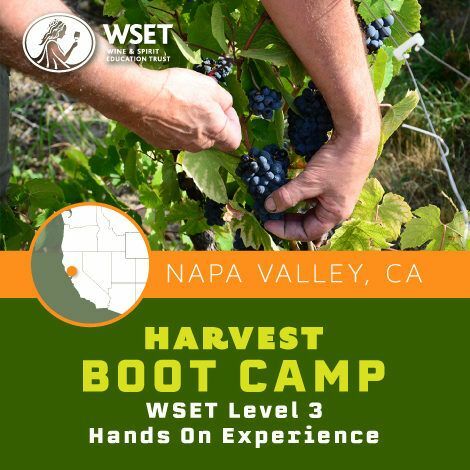 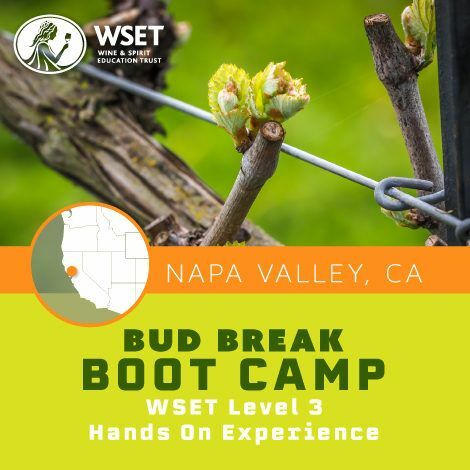 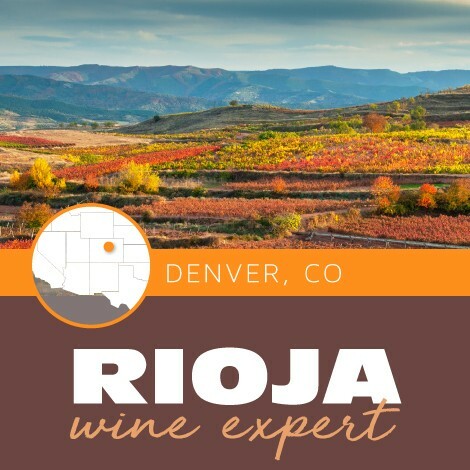 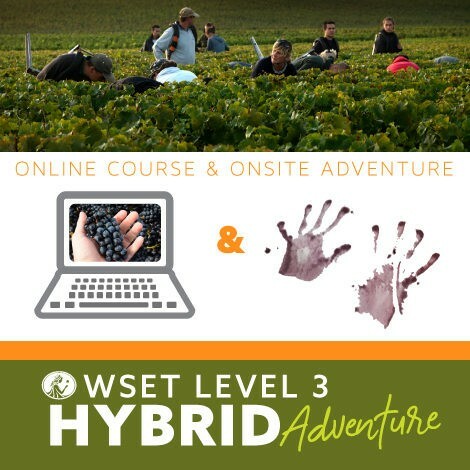 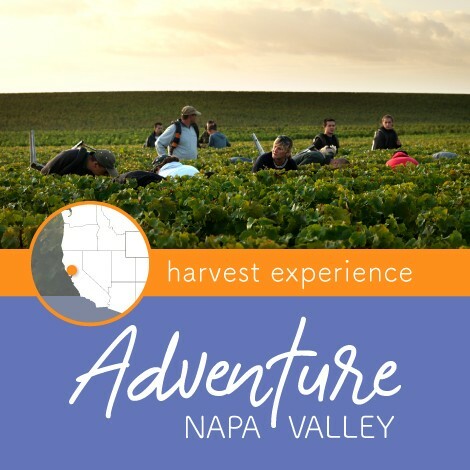 Your expert instructor will lead you through hands-on analysis of each grape variety. 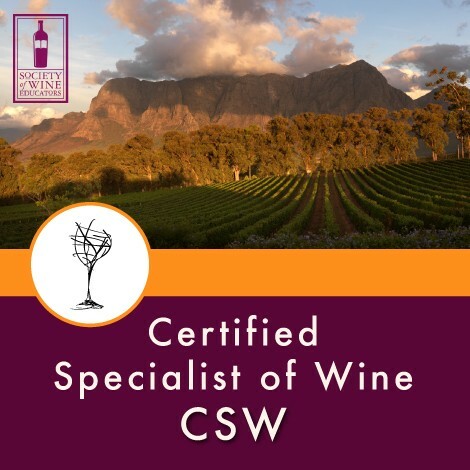 For each of the grape varieties, you will be provided with a selection of aromatic essences commonly associated with that grape. 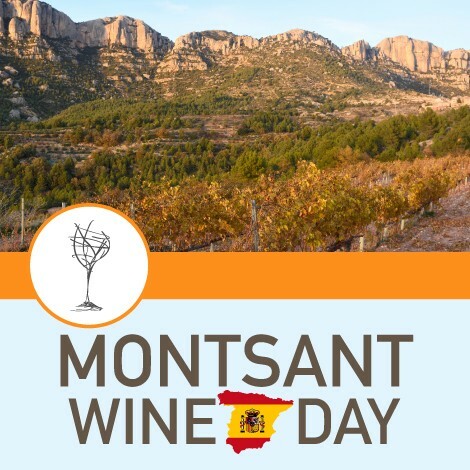 You will also taste a total of 16 classic wines from classic regions made from the 8 grape varieties covered. 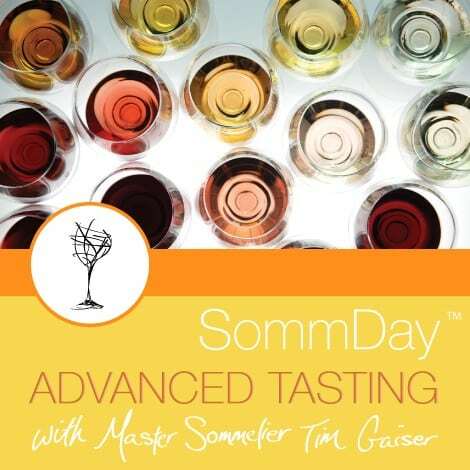 You will learn to identify the aromas in the glass and improve your tasting ability. 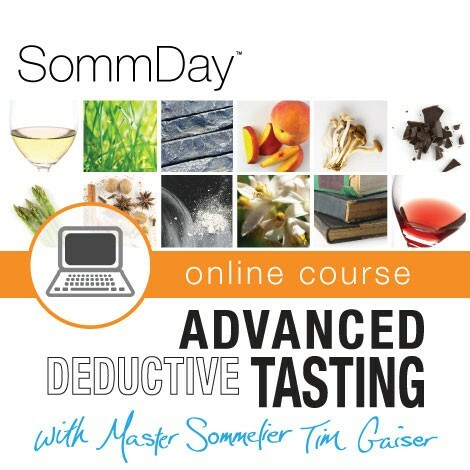 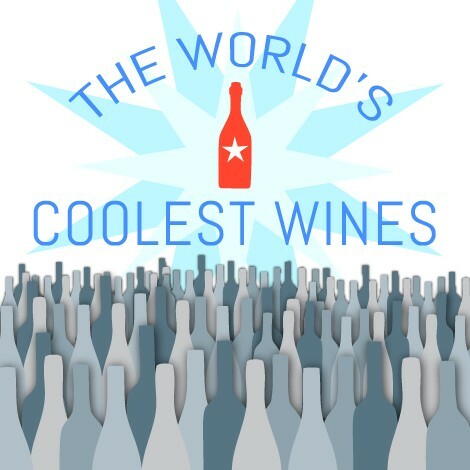 This is a unique opportunity to dramatically improve your ability to taste, describe and identify wines. 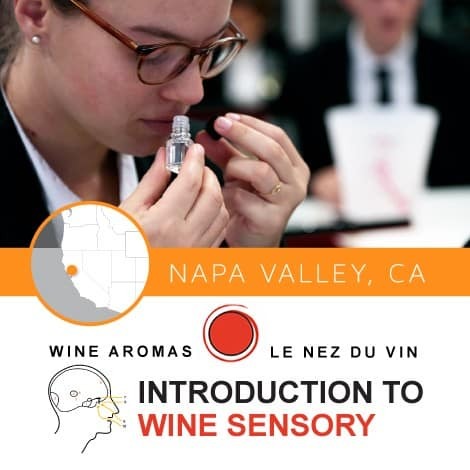 To identify over 24 key aromas commonly found in wine by using the Le Nez du Vin Aroma Kit. 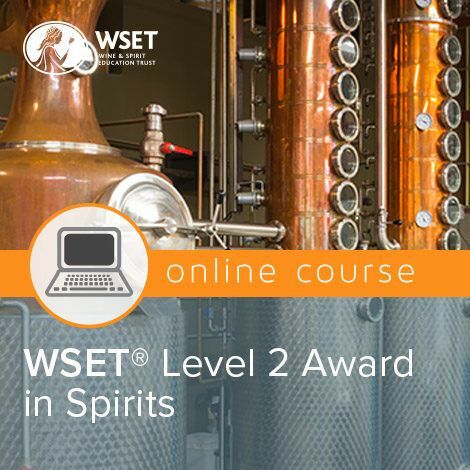 No prior knowledge is required to take this course. 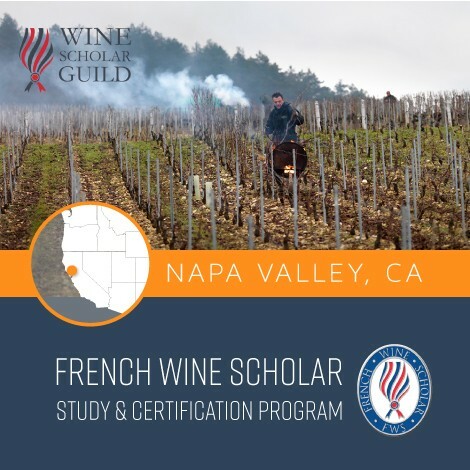 The Le Nez du Vin Sensory course is open to anyone looking to enhance their ability to identify aromas and flavors of wine. 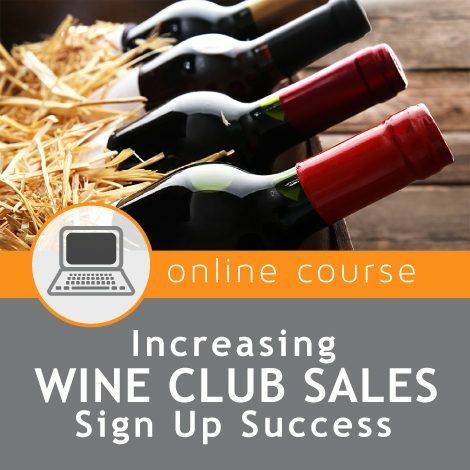 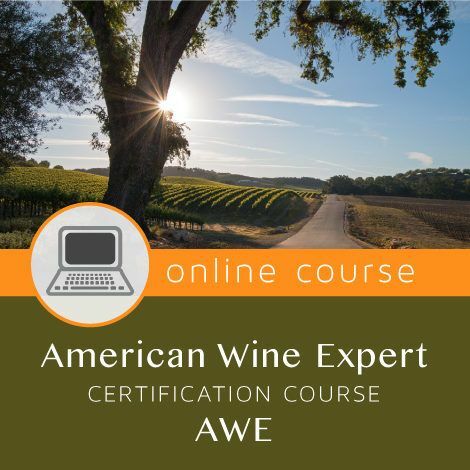 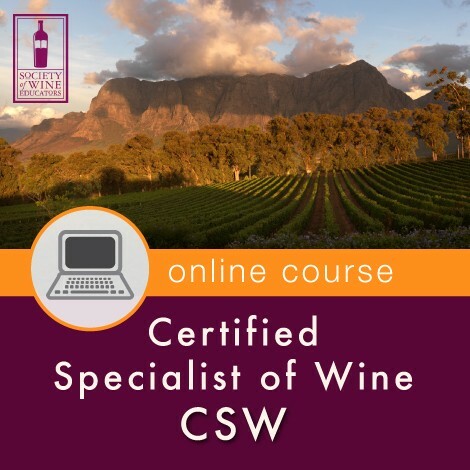 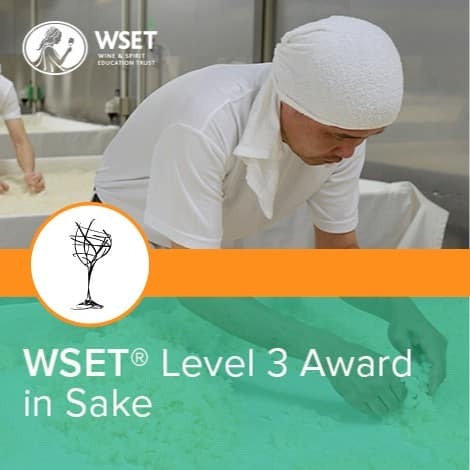 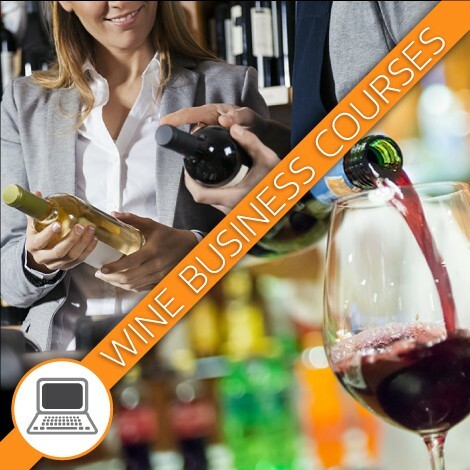 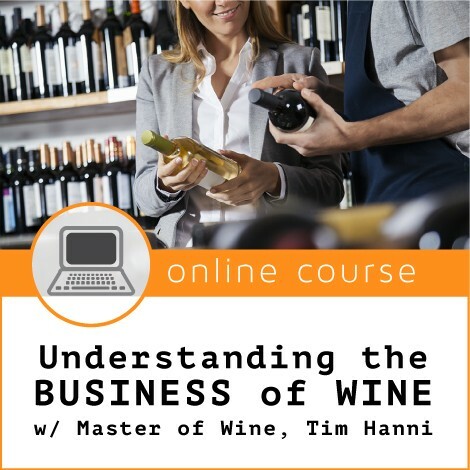 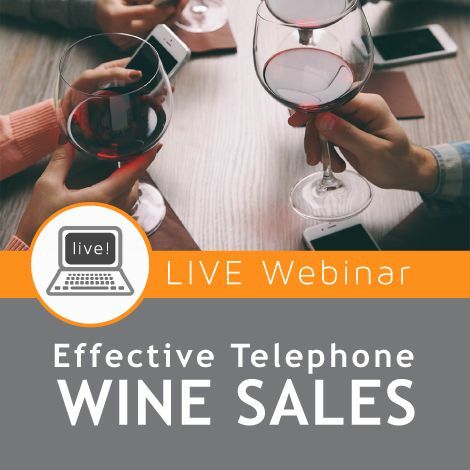 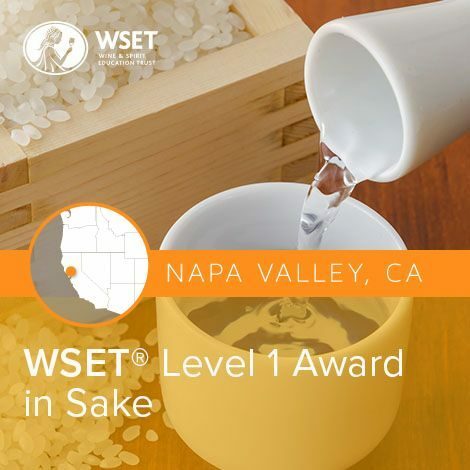 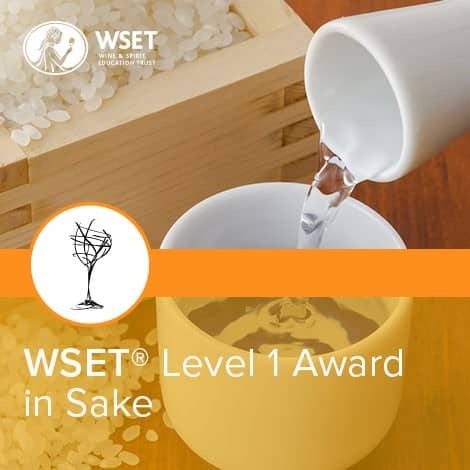 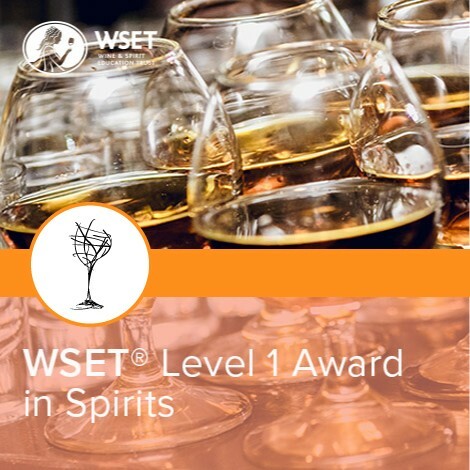 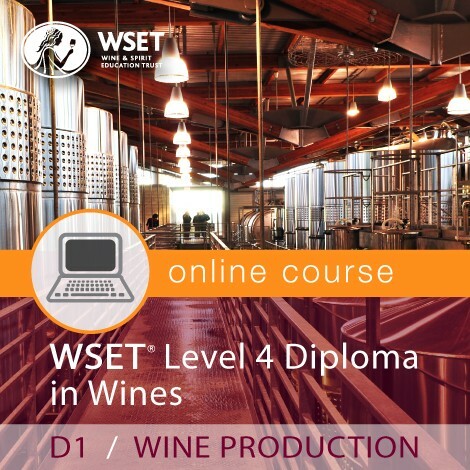 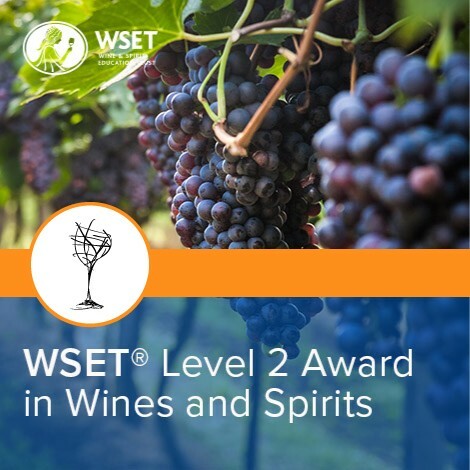 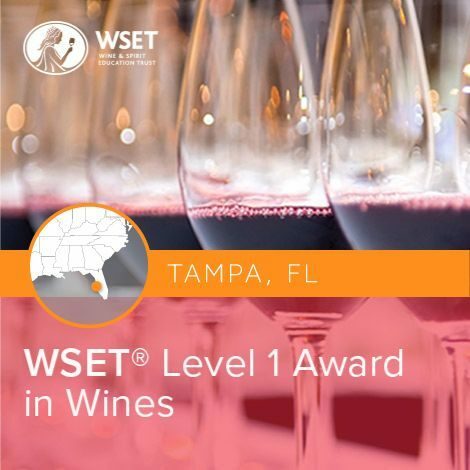 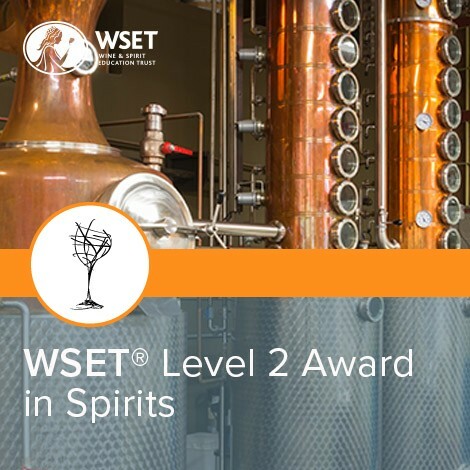 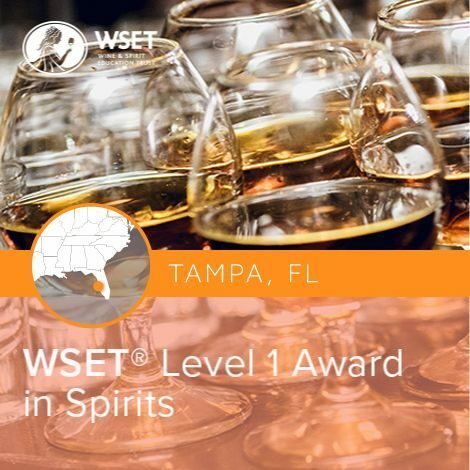 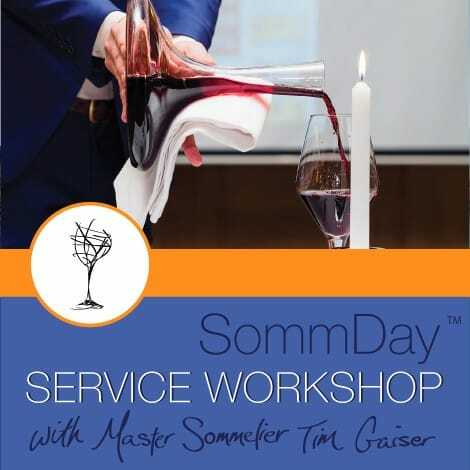 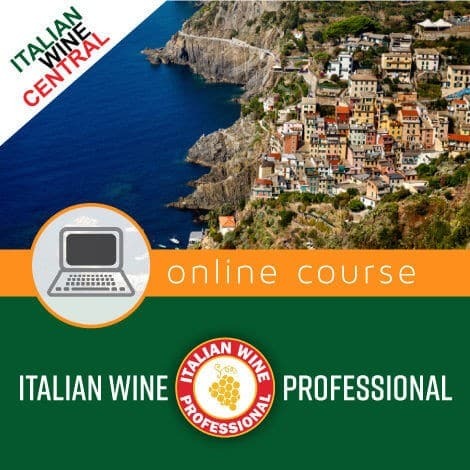 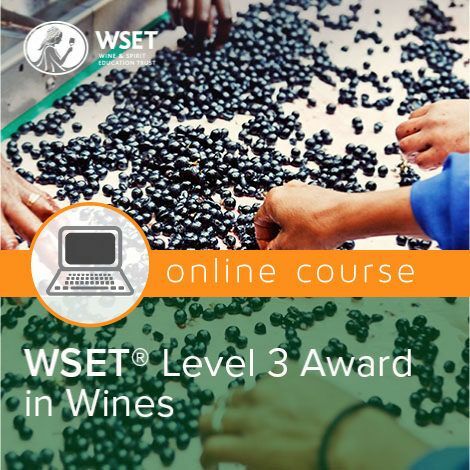 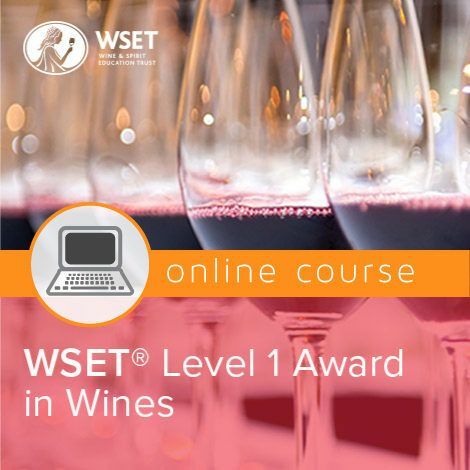 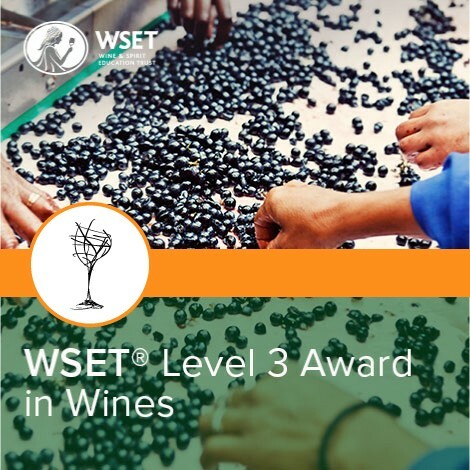 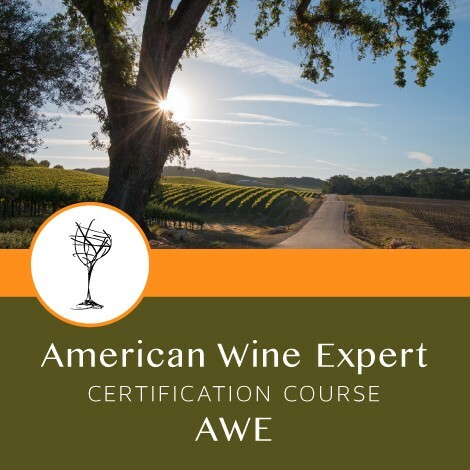 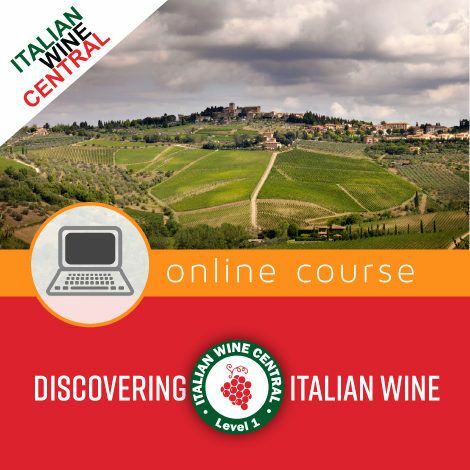 These courses are appropriate and beneficial for all levels of wine knowledge whether this is your first wine class or you are preparing for a tasting examination.